When you need cover fast, there is only one choice of smoke grenade and that grenade is the Enola Gaye Burst Smoke. Fitted with our Wire Pull™ igniter, the burst smoke is capable of producing a massive cloud of smoke within 20 seconds! 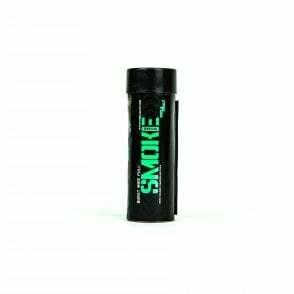 Our twin vent design burns the composition and dumps the smoke super fast! 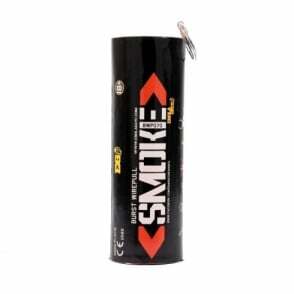 This is a favourite smoke grenade amongst the front attacking players who have the capability to push into areas where cover fire just doesn’t cut it! For an instant white cloak to conceal your movements……..Choose Pyro……Choose Enola Gaye……Choose the White Burst Smoke Grenade!